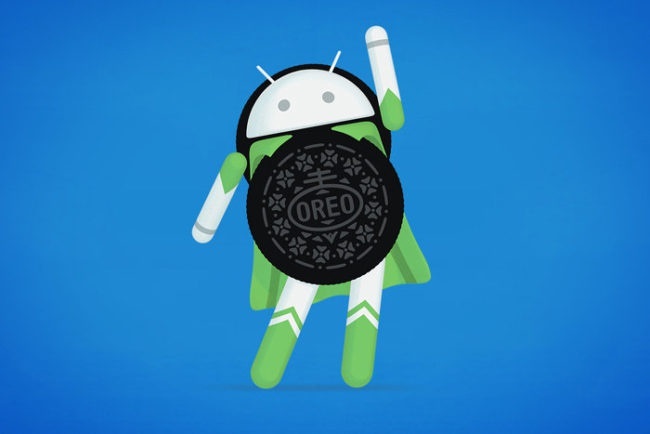 Say that LineageOS 15 with Android 8 Oreo is based on the Android open source project and does not need to have installed any Google application to make it work. This ROM for the Xiaomi Mi 6 is fully functional and has not detected any errors so we can say that it is totally stable. The Xiaomi Mi 6 has been presented on April 19, 2017, with features that lead it to compete at the high end of the market before other rivals of the same year as the Samsung Galaxy S8, Huawei P10 or LG G6. The Xiaomi Mi 6 processor is a Qualcomm Snapdragon 835. It has eight cores with Kryo 280 architecture that works at a frequency of up to 2.4 GHz each. Manufactured with a 10-nanometer process, it has support for 64-bit technologies and integrates an Adreno 540 GPU for graphics processing. 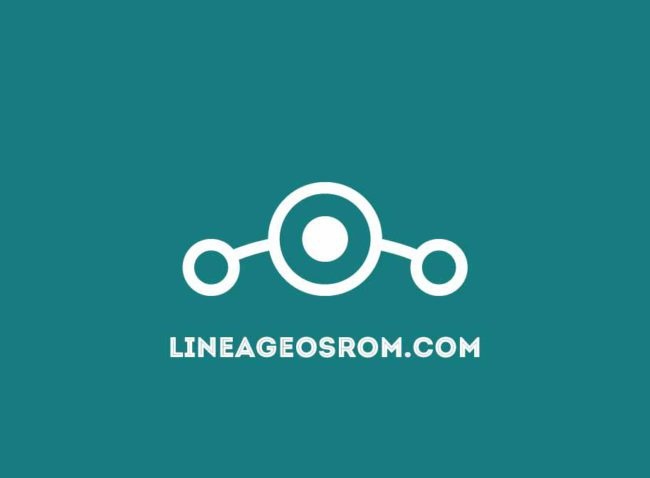 Of course, you have to take into account a very important detail: in order to install Lineage OS 15 with Android 8 in the Xiaomi Mi 6, you have to have the bootloader unlocked so you will lose the warranty of the device. On the other hand, we recommend that you back up all the data on the phone as it will have to format the phone and you will lose all the information that you have not saved. 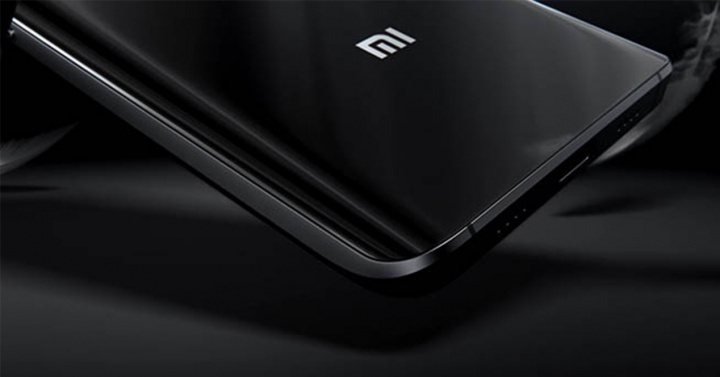 Before starting the tutorial, in addition to saving contacts, messages, photos and videos and other information both the external card and the internal memory of the phone, remember that it is necessary that the Xiaomi Mi 6 has at least 60 percent of the battery. It is also very important to have USB debugging enabled. And note that this ROM will not have the Google applications installed so you should download them manually. Once you have everything ready you can install this ROM with Android 8 Oreo in your Xiaomi Mi 6. Select the Wipe option from the menu and swipe your finger in ” Swype Factory Reset”. This process will completely form your Xioami Mi 6. Go back to the TWRP start menu, check the “Install” option and select the downloaded file that you have stored in the internal memory of the phone. Slip your finger on the “Swype to confirm Flash” option so that the installation process of the LineageOS 15 ROM with Android 8 for the Xiaomi Mi 6 will start. This process can take a few minutes so be patient. Once the ROM is installed, mark the “Wipe Cache / dalvik” option and slide your finger on the “Swype to wipe” option. Once this process is finished you will only need to check the “Reboot System” option for the device to restart. If all the steps have gone well and you will have installed the ROM LineageOS 15 with Android 8 Oreo in the Xioami Mi 6.